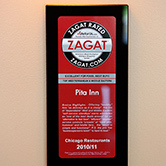 The story of Pita Inn truly embodies that of the American dream. 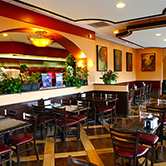 Falah Tabahi, an immigrant from the Middle East came to America determined and passionate about introducing authentic Mediterranean cuisine to the Chicago land area. 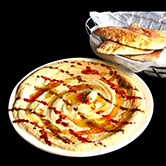 In 1982 that dream became a reality as Falah and his wife opened Pita Inn Skokie. 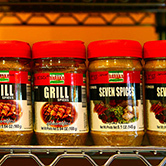 Falah personally created all the recipes for ALL of the menu selections from the falafel, to the hummus, and 'yes' even the 'famous hot sauce'. In order to maintain a high standard of quality and consistency, Falah personally trained every chef in each one of the restaurants to carry on in his footsteps. 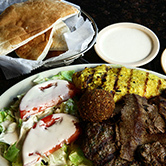 Over the years, Falah and his family have opened 5 locations, the latest in Mundelien. Come in and visit. You will be delighted by great food and a family friendless.